As part of School for Life, successful education heavily relies on a positive learning culture and environment. This Global Change Maker program focuses on making positive REAL impact via sound corporate citizenship and hands-on teamwork. 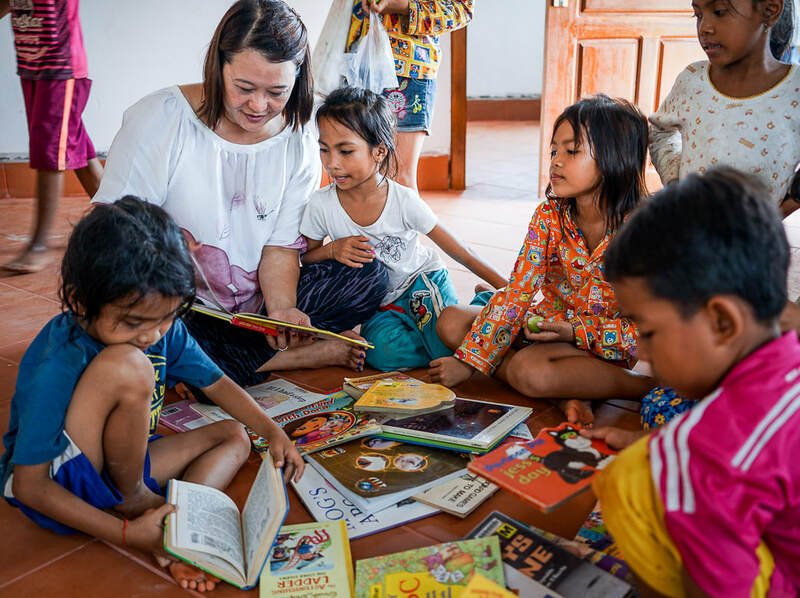 ​This project at Chea Smonn Secondary school will see a small group of Salesforce team members working together with teachers and students to refresh and upgrade the school library. - Together with the carpenter, build new items such as reading bench and seats as well as refreshing old items including book cases, tables and chairs. - An opportunity to teach in class and promote the power of reading. 3)Ultimately, help students complete school!